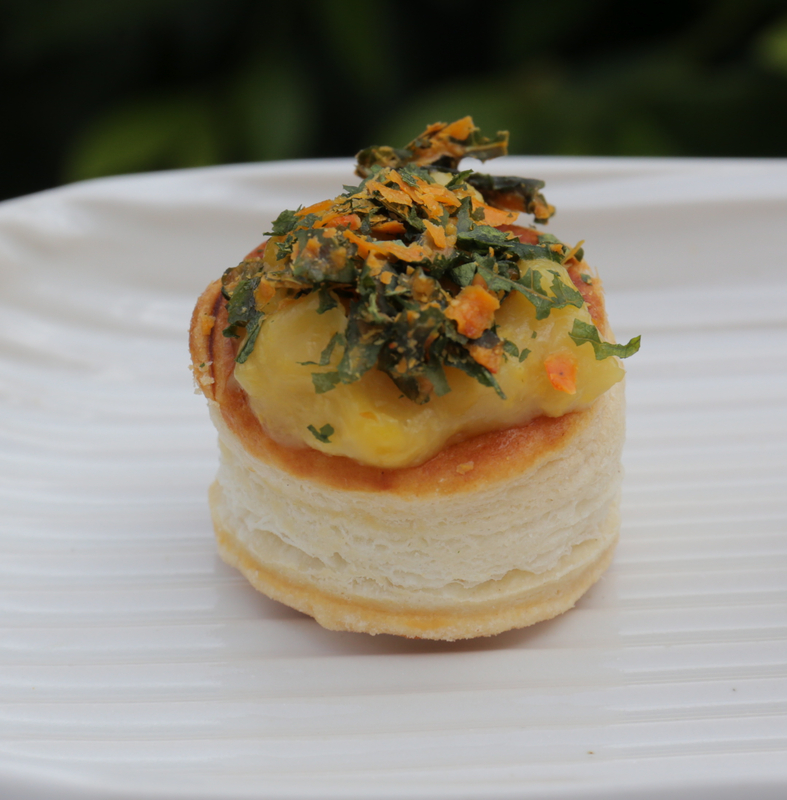 Taking no time to prepare, these mini vol-au-vents are a good recipe to have up your sleeve for the festive season. 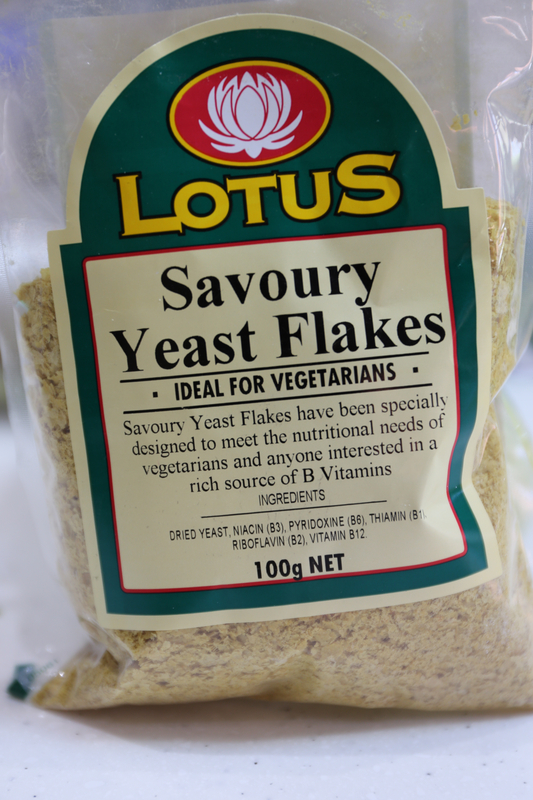 All the ingredients can be stored in your pantry and pulled out at the very last minute. They also make a great snack for the kids and are a bit of fun if you’re off to the moonlight cinema and are looking for some inspiration for your picnic hamper.